Yona Tepper was born at Kibbutz Dafna in 1941 and studied education and creative drama. She taught for many years and later became school principal. 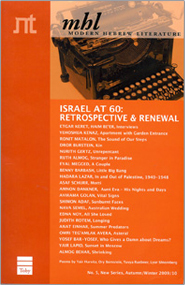 She is currently editor for children and youth at Hakibbutz Hameuchad Publishing House. Tepper has published many books for children and youth. 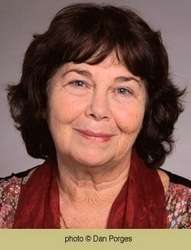 She has been awarded the Prime Minister's Prize (2001), the Ze'ev Prize twice (1995; 2005) an IBBY Honor Citation (2007), the Israel Ministry of Science and Culture Award (2008) and the Devorah Omer Prize for Lifetime Achievement (2015).